Panchakarma is the best holiday you can take for mind, body and soul. 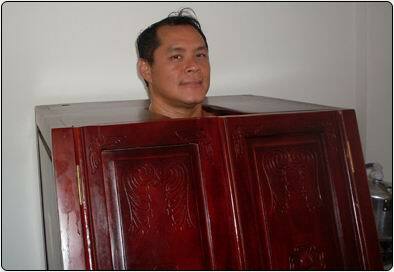 It cleanses the physiology on all levels and thus increases your capacity to be happy. It prevents many diseases by removing the root of disease. It is located in highly neat and clean. 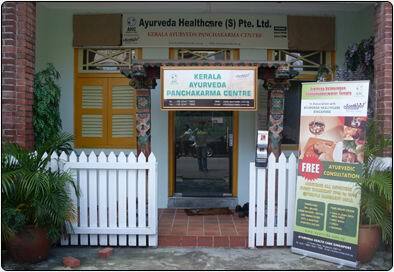 This centre set up in association with Santhigiri Ayurveda & Siddha Vaidyasala, Kerala, India, a world renowned spiritual and charitable institution, backed by Ayurveda and Siddha Medical Colleges, Medicine manufacturing centres (where as many as 450 varieties of medicines are manufactured and distributed throughout the world), R&D centre, Full fledged Ayurveda and Siddha Hospitals, Chain of Ayurveda Panchakarma centres within and outside India. The treatments offered by this centre are; Basti karma, Virchana karma, Vamana karma, Nasya karma, Pizzichil, Netra tarpana, Shirodharra, Localized bastis and other treatments- almost all kriyas for almost all ailments. The centre provides services of highly qualified, dedicated team of doctors, therapists, staffs from Santhigiri Ashram, Kerala. The centre provides the food from its own garden. The price starts from $50. There is no air and noise pollution in the surrounding area. There is no cell phone tower near by this centre. The centre is designed by vaastu. 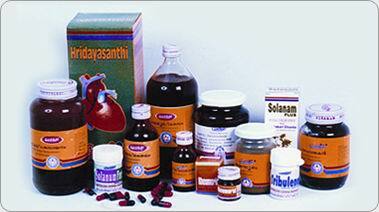 All the other products manufactured by Santhigiri viz. herbal soaps, curry powder (condiments) , coconut oil, coir products, hair oil, massage oil, face creams, pain balm, etc. are also available for sale at the centre. If you feel any information lacking or needing correction on this page, please help us to update it. Address: 17, Hindoo Road, Singapore – 209112.
this clinic is so impressive ..Good luck and all the best. Kindly note all reviews are subjective opinion of the authors and not of Panchakarma.com we are simply providing a facility for the public to share their experiences. Tell someone you know about this page. Good afternoon , this clinic is so impressive ..Good luck ..
9. The Arya Vaidya Chikitsalayam Clinic & Research Institute (AVC) – Coimbatore, Tamilnadu. You can support this project by writting feedback on Panchakarma centres you have been for treatment.